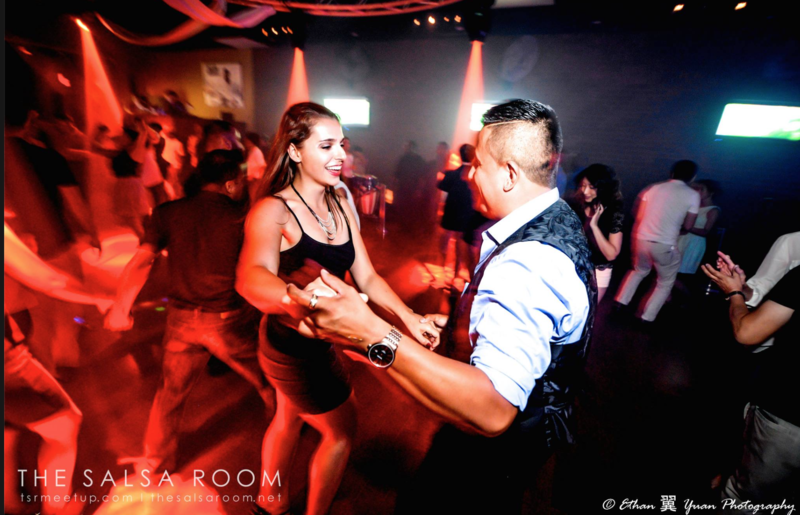 Enjoy a night of Salsa dancing at the Salsa Room in Arlington. Cost is $25 per person and includes entry and a drink voucher. Students and non-students welcome just call or email us to register!